The Kapenguria Six had been in detention for nine years, and were incarcerated for purely legitimate reasons. They had not stolen anyone’s goat. The only reason they were rounded up one October night in 1952 and taken to detention was because they wanted Kenya to be liberated. In their own thinking, they were graduates because they had taken the test, finished the course and accomplished the mission. They were perfectly in order to feel “graduated” and elated – so were millions of Kenyans. Today, many Kenyans do everything in their power to avoid going to prison. They pay taxes on time, respect liberties of others, avoid corruption and fraudulent activities and generally follow lawful orders. 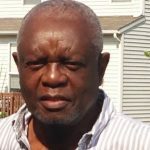 During the past year, a lot of vitriol has been thrown at the ruling élite by opposition politicians and their sympathisers who feel the 2013 elections that brought to power Uhuru Kenyatta and William Ruto was a sham; that they were robbed of the presidency; that they are more qualified and capable of providing a better leadership; and that they have better ideas to take Kenyans to the promised land. This lot is restless, intolerant and often disobedient of the laws of the country. By engaging in activities that are clearly against the law they are courting an invitation to a police cell. They make wild, unsubstantiated allegations bordering on defamation, encourage rowdy illegal street demonstrations, and post insulting material in the social media that is against established social mores. I don’t know how such diatribe can bring “liberation” of the country. 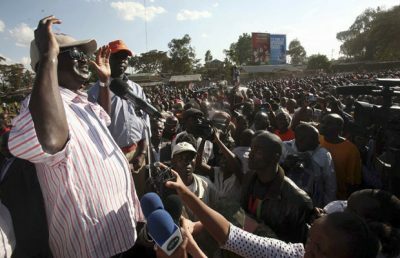 When the opposition leader Raila Odinga told a chanting crowd this week that “if you want to kill a snake, take a stick and hit it on the head” I was utterly disappointed and astonished. He was talking about the proposed Security Bill, but anyone listening to him on a live broadcast, was convinced he was calling on his supporters to resort to violence to meet their goals. That is precisely the kind of dangerous language that led to the post-election violence in 2007/2008 and eventually got us to the International Criminal Court at the Hague. Such talk is inimical to the well-being of Kenyans. Raila is celebrated for his contribution to the achievement of democracy in Kenya. But democracy does not mean just replacing bad governance with a good system. It also means tolerating and respecting authority. It means abiding by the rule of law and avoiding actions that are detrimental to good order. We are all very happy with the social media. It provides a remarkable platform for discourse and expression of views; but expression of views must be tempered with responsibility and good judgement. Using outlets such as these to taunt and libel opponents is irresponsible and adventurous. If that is how to attain fame then it certainly is the wrong way. Public relations people say any bad publicity is good publicity. If this is the way Kenyans seek fame and popularity then there is something inherently wrong with the way we live. It makes no sense for anyone to seek fame and popularity by constantly poking and provoking authorities. Joe Khamisi is a former journalist, diplomat and Member of Parliament. 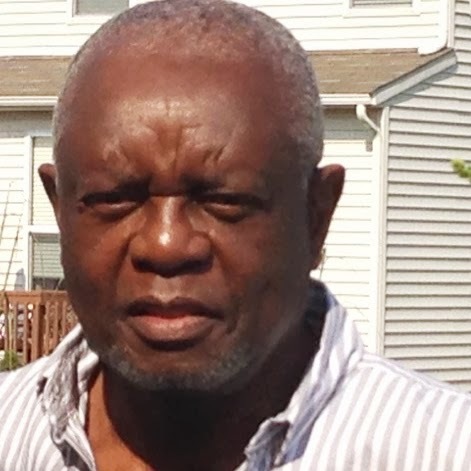 He is also the Author of the Politics of Betrayal:Diary of a Kenyan Legislator, a political memoir about the situation in Kenya between 2001, when the ruling party of President Daniel Arap Moi, the Kenya African National Union (KANU), merged with Raila Odinga’s National Development Party. 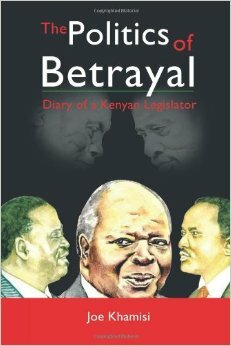 The book also narrates cases of corruption in Parliament and in the Media and records Senator Obama’s visit to Kenya in 2006. As a friend of Barack Obama Senior, the author also remembers the times and tragedies of the American-educated economist. 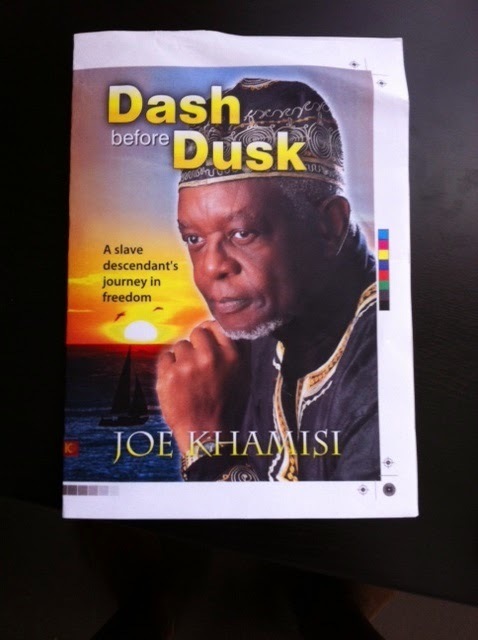 Joe Khamisi’s second book, a biography, ‘Dash Before Dusk’, has recently been published and is now on sale.